One of Russia’s most innovative companies in internet service technologies, Yandex, has revealed its prototype of an autonomous taxi cab. A company video shows the self-driving vehicle avoiding pedestrians and weaving through obstacles. Yandex is testing the vehicle software so the company can enter the driverless technology market. 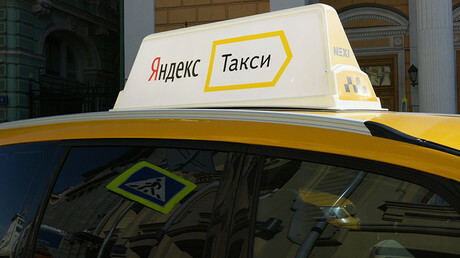 The self-driving car project is part of the company’s Yandex.Taxi service. All the prototype's systems have been developed by the firm, including mapping, real-time navigation, computer vision and object recognition. “We use anonymized data that we receive from Yandex Navigator users, which allows us to understand how to drive in a city with its traffic congestion, accidents, speed limits, road closures and other traffic events,” said Vladimir Isaev, spokesman for Yandex.Taxi, as quoted by Techcrunch. Isaev said the company had been using computer vision technology in some services, such as searching for parking spaces or reading road signs in Yandex’s geolocation services. Isaev admits it's too early to project when a commercial service will be available. However, Yandex is potentially seeking to partner with car makers and other companies working to bring self-driving vehicles to market. 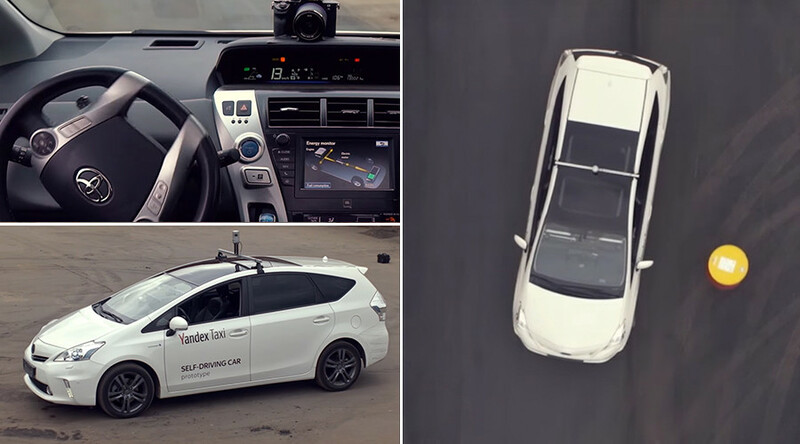 The Yandex autonomous vehicle hasn’t been navigating real city streets yet, but the company is planning to implement the testing in an urban environment within a year.